We can produce photorealistic 3D renderings of your designs, complete with textures, shadows, and colours. These are invaluable presentation tools and enable those who have difficulty visualizing traditional drawings to envision their prospective project. 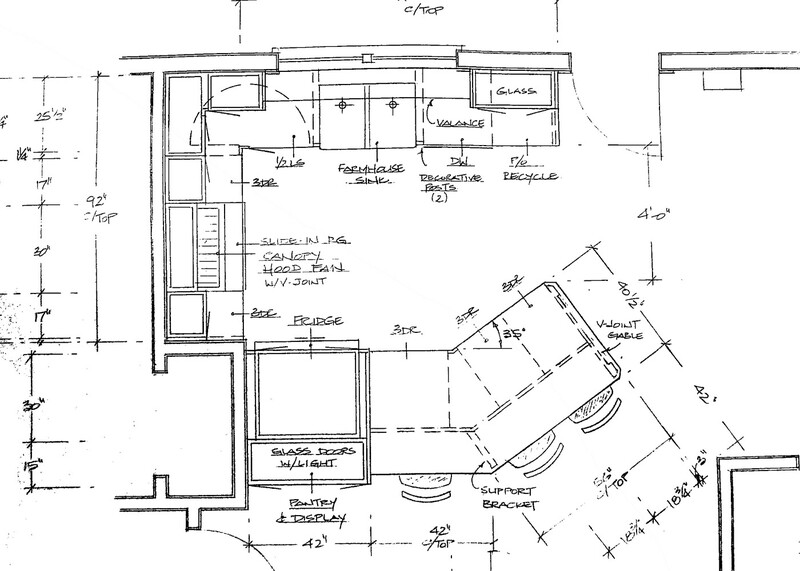 Presenting clients with hand drawn plans has a certain charm - we understand that. Making changes to those plans, however, requires redrawing the whole thing. 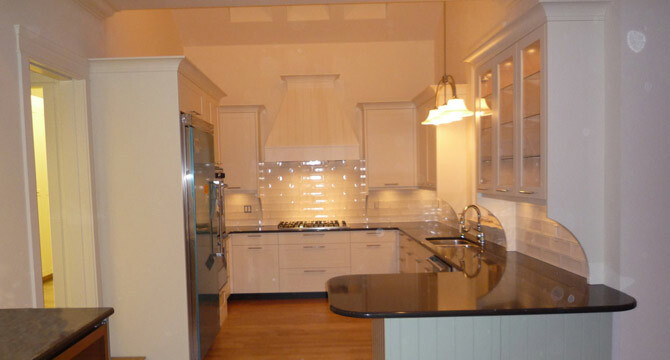 With CAD drawings, small alterations to designs are relatively painless.